I’ve never been a gadget girl. I don’t buy into gimmicks and I’m sceptical about wonder products. But I do listen to the opinions of others. A friend of mine is an Arbonne consultant and told me about a new anti-ageing product, the Arbonne Genius Device. 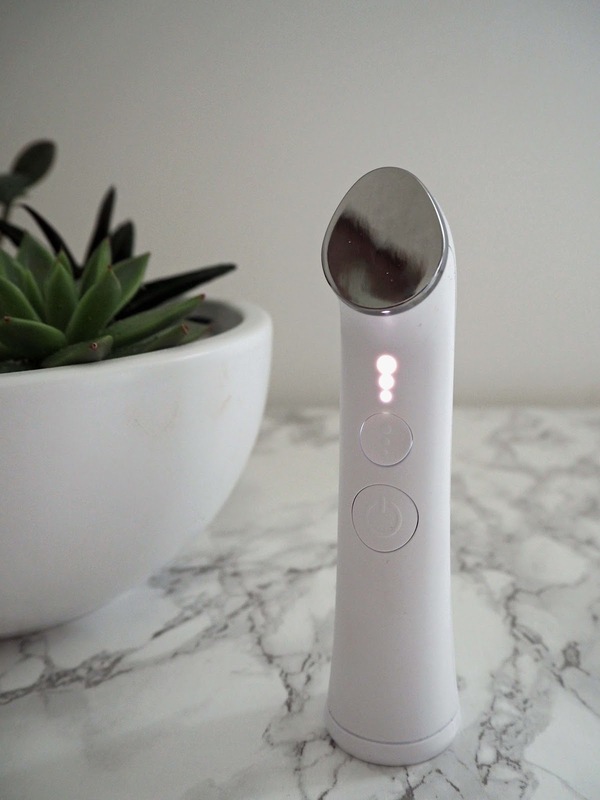 This is a small, hand-held device used to massage skincare products into the face to improve their performance. When I had an email from the Arbonne team inviting me to try one, I couldn’t resist. Here, two months later, I’d like to share my thoughts. 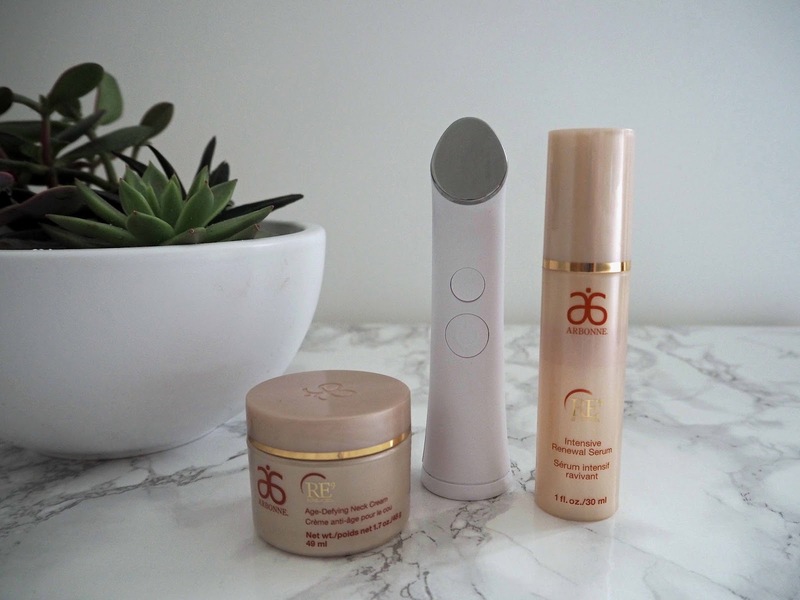 The Arbonne Genius Ultra device is an award-winning product. 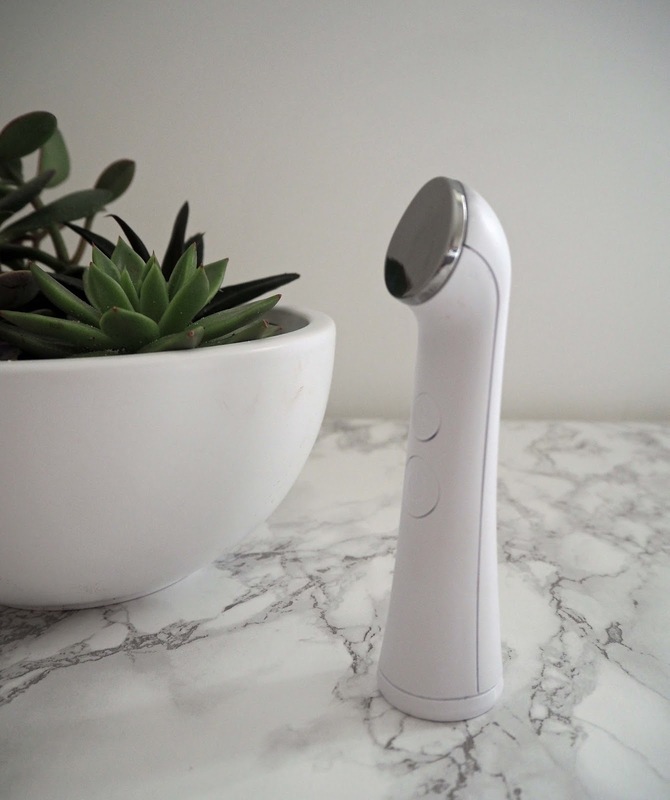 It uses ultrasound technology to help apply skincare products more evenly. It uses gentle circular movements to smooth products onto the skin for one minute and switches off automatically. The Device has a three-setting temperature control and vibration level. So why does it work? Well, our skin has microscopic ridges which causes the surface to be uneven. Because of this, when we apply products with our fingertips, they are unable to effectively penetrate each layer. The ultrasound waves of the Genius Device gently push the skincare product into the outer layers of the skin, so maximising their performance. Ultrasound is used diagnostically, antenatally and therapeutically. About ten years ago, I had a series of treatments on an elbow injury. The rationale was that the ultrasound waves would penetrate thorough to the damaged tissue to accelerate repair. It worked within about six sessions. I’d tried every other kind of treatment for more than two years, so I was relived and impressed in equal measure. Because of that proven outcome, I accept that if ultrasound is safe to use on an unborn child, then it’s safe to use on my face. The Genius Device charges via a lead into a USB port. I use it as part of my daily evening routine to help smooth Arbonne Intensive Renewal Serum around my eye area, my neck, my lips and the naso-labial area. I often use it for a further minute on my forehead and cheeks too. 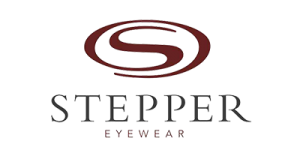 It has a smooth contact surface which glides over the skin. It gets warm, so is both comforting and relaxing. I’ve had a good skincare regimen for as long as I can remember, but one born out of necessity. It’s thorough, functional and time-efficient. This device makes me stop for that little bit longer and as a result, is as soothing for my mind as it is for my face. It’s indulging in a little “me-time,” something many us need more of. The physical sensation is one of warmth and comfort. Without question, the serum sinks into the skin quicker than it does when using my fingertips. Furthermore, it relaxes the facial muscles which can only be a good thing. Has The Arbonne Genius Device Made A Difference? Yes it has. My skin looks more even in tone and texture and feels smoother. The Genius Device has become part of my daily routine and now I look forward to the whole palaver of removing make-up, cleansing, toning and moisturising before bedtime. At almost £300 it is a significant investment but it’s like having a mini-facial everyday- calming, relaxing, soothing. In conclusion, I love it. The Arbonne Genius Ultra was a gift, for purposes of review. It is available from www.arbonne.com and retails at £296. As always, my opinions are always 100% honest and the content is my own. 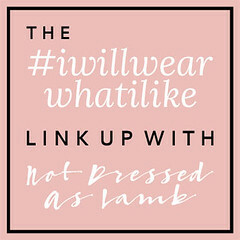 I’m very grateful that you support the brands that support What Lizzy Loves. This is very interesting to me personally because if it's a way to enhance the effect of the (rather expensive) products I'm already using then it's an investment. I'm always looking for ways to get more from my products so this makes sense. Thanks so much for the detailed analysis Liz! I love the idea of having a mini facial everyday Lizzy! It certainly sounds like a good buy. I love this product. It doesn't get rid of wrinkles, but it certainly softens them. I've been to medispas where they use something similar. The metal plate felt cold instead of warm though. I hope I can find these in Singapore.